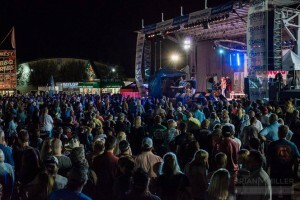 The Best Festival in St. Augustine is BACK on March 31st! 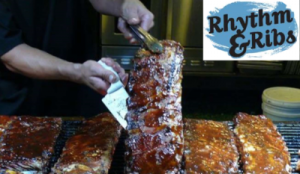 The 22nd Annual Rhythm & Ribs Festival has been voted the “Best Festival in St. Augustine” twelve times and this year it kicks off on March 31st with award winning barbeque, great live music, kid’s games, arts and crafts vendors, family fun and more at Francis Field in downtown St. Augustine! Hosted by St. Augustine Sunrise Rotary Club, this yearly event normally raises approximately $100,000 for local charities. Make sure to mark your calendars to spend the weekend of March 31st downtown with us!